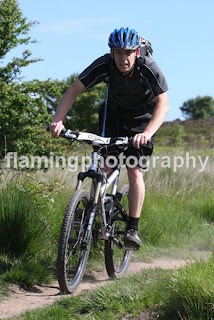 Carl Haydock, our Pressure Care Supervisor here at Sidhil, found himself up against it last month when he took part in the 24 mile Summer Mountain Bike Challenge organised by Overgate Hospice. The event took place on Sunday 20th June, starting in Elland and winding up through the moors, eventually finishing in Slaithwaite. 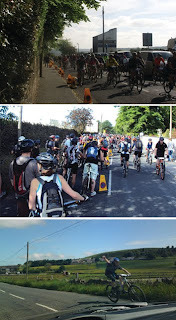 Over 250 cyclists took part in the challenge, raising over £3000 for the hospice. With over 23 miles of testing terrain, bridleways and tracks, Carl completed the challenge in 2 hours and 17 minutes, coming a respectable 161st and raising over £180 for the charity. Carl described the bike ride as a ‘personal challenge’ and one he enjoyed tremendously! Overgate Hospice have fundraising events happening all year round; if you are interested click on the link below.